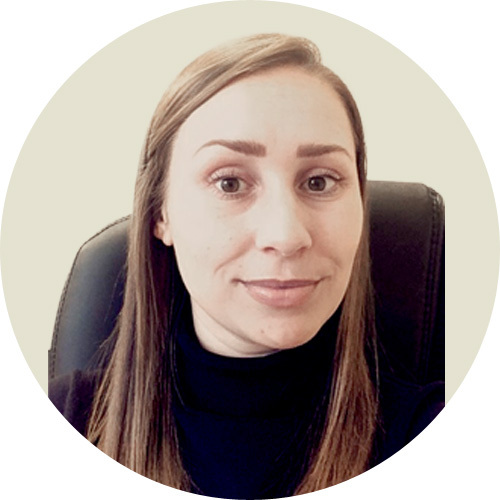 Katie has an extensive knowledge of all aspects of residential property transactions. Katie Taylor is a Chartered Legal Executive of the firm, having joined Hattersleys in 2015. 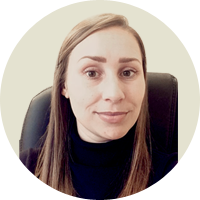 Katie endeavours to assist you in your property transaction to ensure a smooth progression from initial instruction to completion. Please feel free to contact Katie by e-mail or telephone if you have any queries or wish to discuss your conveyancing matter.